Where in Hanoi can give you thorough understanding of Vietnam’s great victory against the French colonialists and American imperialists? 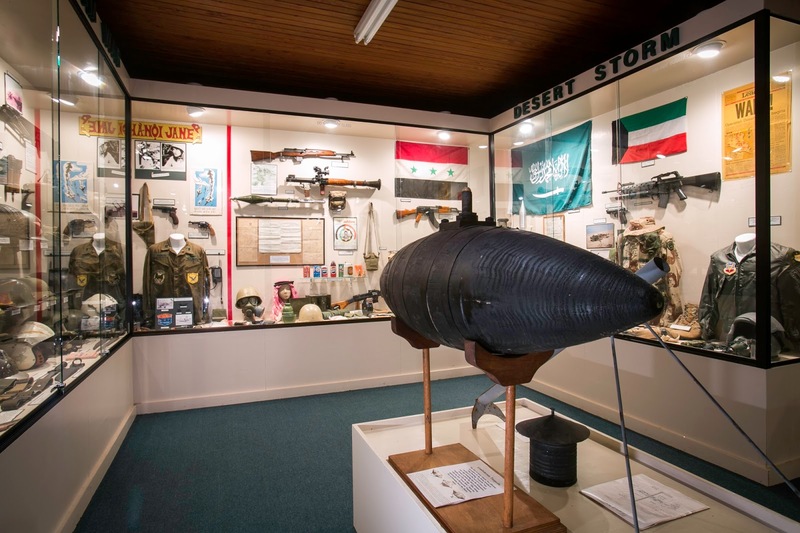 Here it is, the Military History Museum. Most tourists have more or less heard of Vietnam’s historical and heroic struggle against mighty invaders from France and the USA. They, as a result, now flock to Vietnam in general and Hanoi in particular so as to figure out how such a small country as Vietnam could win over in the past severe resistance war! Hence, in order to retain and preserve the factual objects, artifacts, and vivid proofs of the great national heroic struggle, the Ministry of Defence, under the Vietnam Communist Party’s policy, had the building of the Army Museum (to be changed into Military History Museum in 2002) constructed at the end of 1954, and held its opening ceremony on 22nd December, 1959 on the occasion of the 15th anniversary of the Vietnam People’s Army foundation. 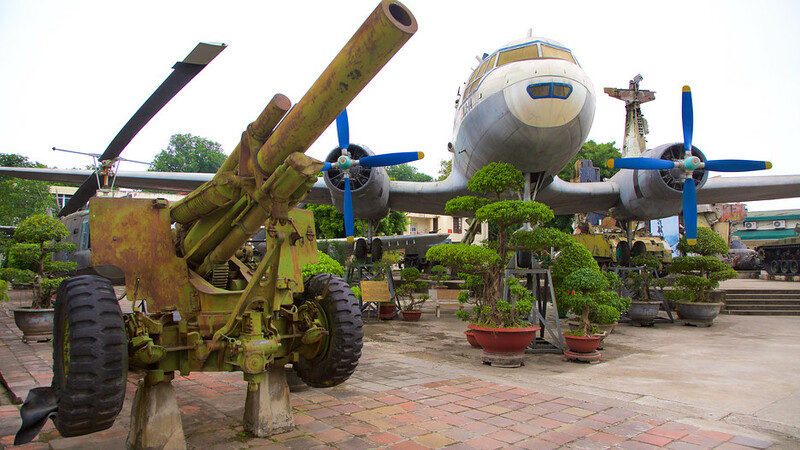 Located in the center of Hanoi, near V.L Lenin's statue, the Military History Museum is only 600 m from President Ho Chi Minh's Mausoleum to the East, and covers a 10,000 - square meter area. Not only is this museum one of the seven national museums but also it acts as the headquater of the army museum system. The museum exhibitions present the Vietnamese military history from the first period of founding the country to the Ho Chi Minh era. One of the well - known ancient monuments on the grounds of the museum in Hanoi flag Tower, classified as a national historic cultural monument. The construction of the Tower started in 1805 and was completed in 1812, with a height of nearly 31 m and a circumstance of 180 m.
Visiting the museum, tourists can see thousands of exhibits, photographs, maps, scale models of the past Vietnam war. Thanks to this, visitors will have a good general knowledge of the process of the birth, growth and victories of the Vietnamese people's armed forces for the cause of peace, independence and freedom. After your time here, you will realize that the museum is the concentrated embodiment of the Vietnamese people’s spirit revealed in President Ho Chi Minh’s writing: “Nothing is more precious than independence and freedom” in the historic Nation’s Independence Proclamation. 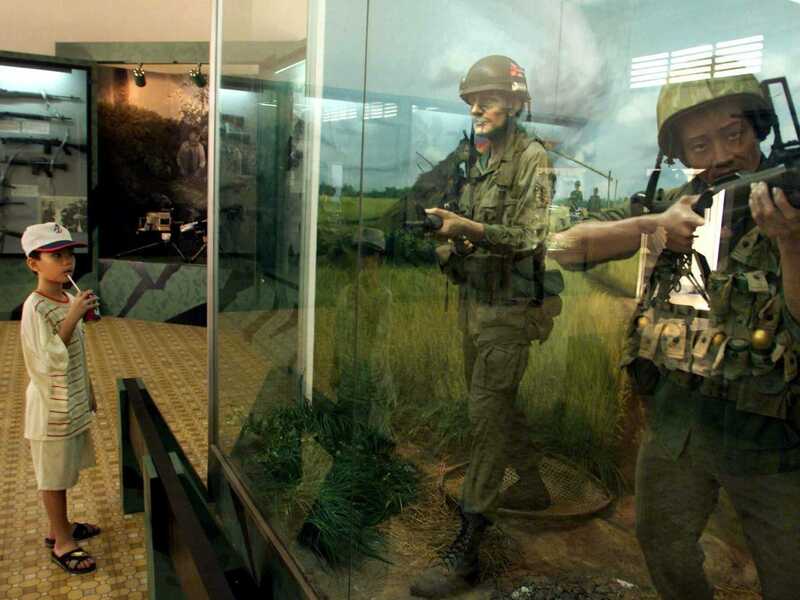 The Vietnam Military History Museum is open daily except Monday and Friday. Available tours to this museum can be found at any travel agency that offers Hanoi city tours or day tours in and around Hanoi. The prices for these one day tours are reasonable and the short duration (usually one day or even half a day) makes them popular among tourists who wish to have an overview of things to see and do in Hanoi.